Gingerbread Sale at the Book Loft! 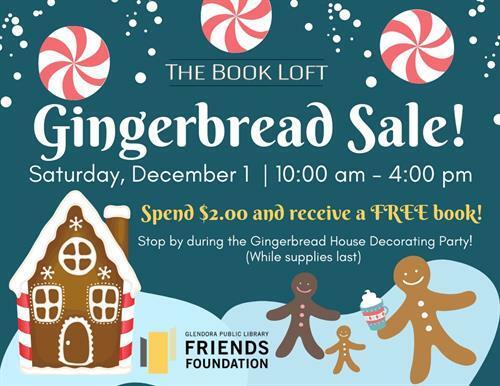 Visit the Book Loft for a Gingerbread Sale! Spend $2.00 and receive a FREE Book! While supplies last!